Chalk this up to being one of the most interesting things to happen in the electronic dance music world. We have seen electronic dance music incorporate itself into mainstream media. That’s fine. I actually prefer it and think it is great. 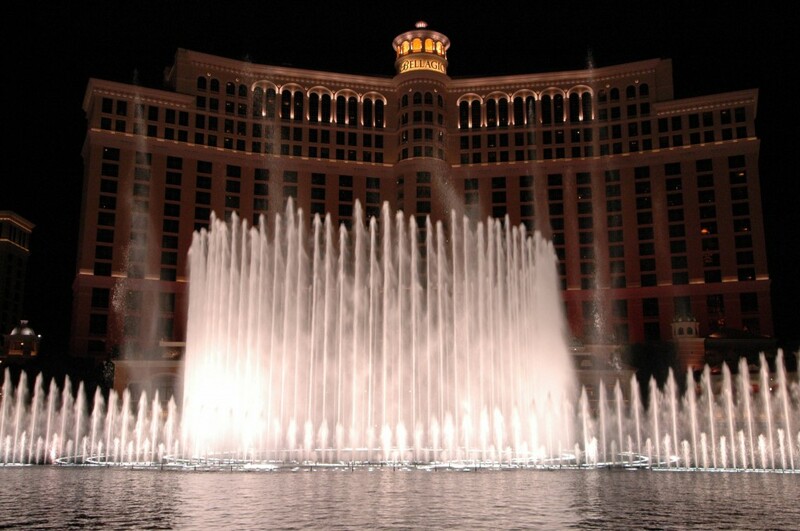 I am not familiar with the Fountains at the Bellagio. I know they do cool water shows, but I didn’t know they did it to music. Well, now they have a water show using Tiesto’s latest album. This is beyond neat and quite enjoyable. I first heard of this through talks and then was reminded of it when I saw the Tiesto Snapchat with him in front of the fountain. Check it out.